Overtone Ensemble trio at the Phantasmagoria festival. 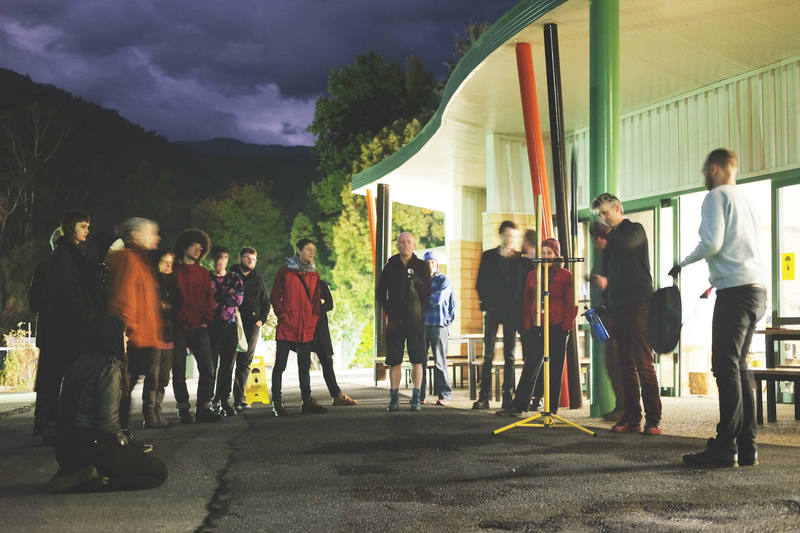 Hosted by the Bogong Centre for Sound Culture. This performance featured the debut of a newly built pyrophone. Powered by a propane torch, this version has an extendable tube which allows gliding and beating tones as well as glissando effects. Outdoor acoustics and the echo across the lake really enhanced the sound. 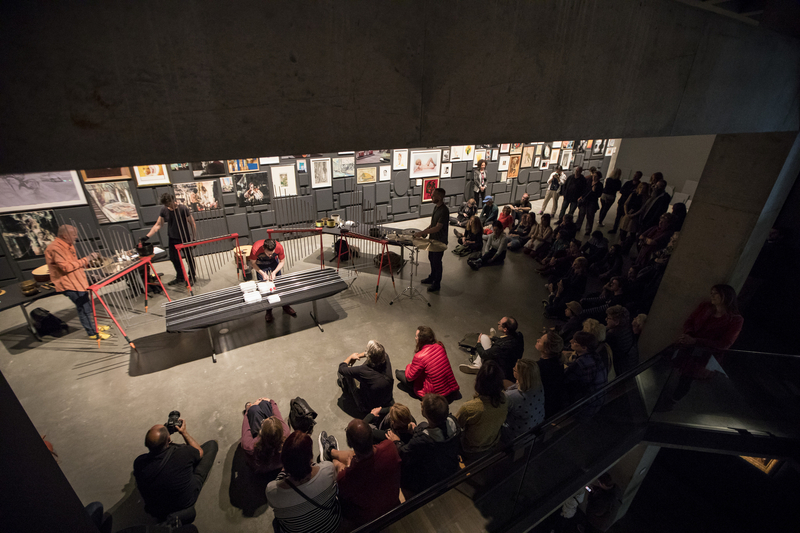 Performing deep underground in the “Void” at Mona. 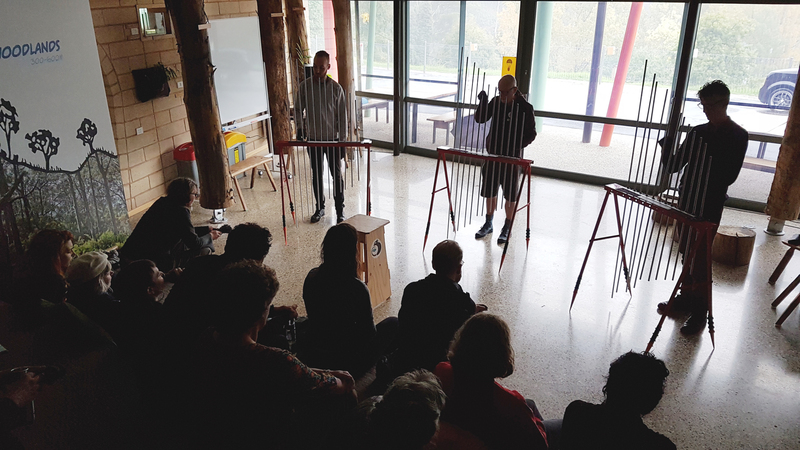 Performing at Mona as part of our residency at the Mofo Festival 2017. 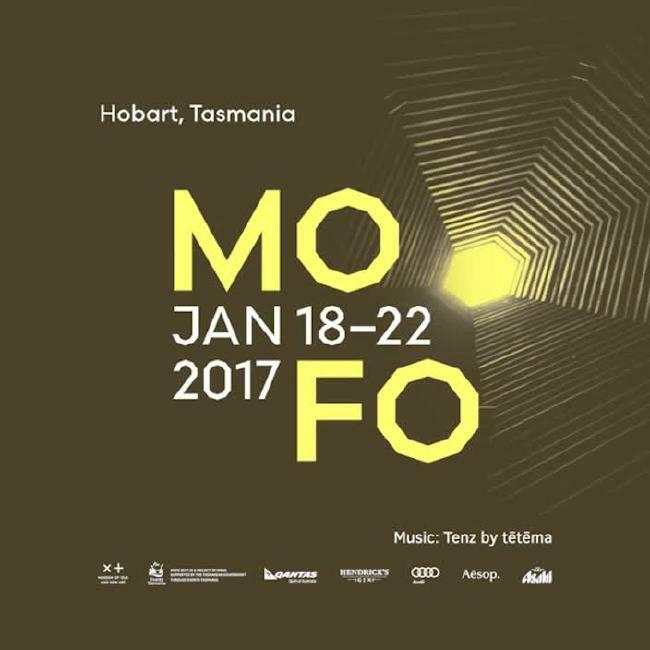 The Overtone Ensemble will be performing at Mona Foma 2017, in Hobart, Tasmania over three days between Friday January 20 to Sunday January 22nd. 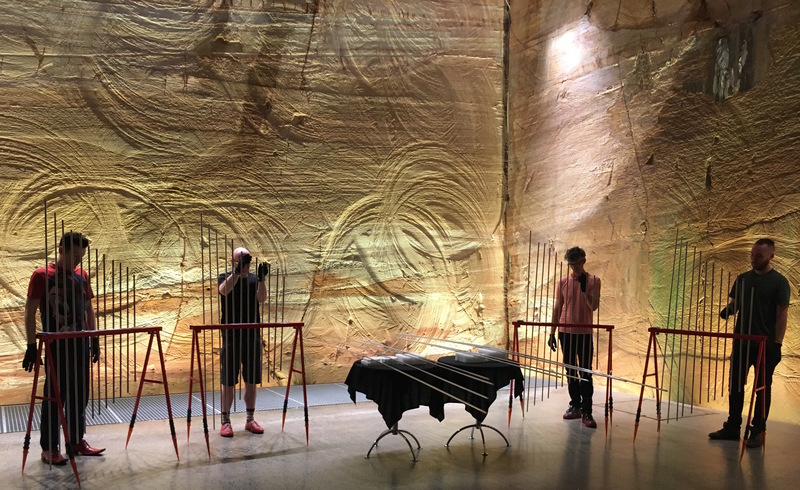 We’ll be doing two sets a day (one short – 30 minutes and one long – 45 minutes) within the vast spaces of the MONA Gallery. The acoustics will definitely suit us. Very much looking forward to seeing and hearing Ellen Fullman’s long string performances at MOFO too. Overtone Ensemble are included in Rolling Stone’s 20 Best Avant Albums of 2016. Number 14 to be precise. 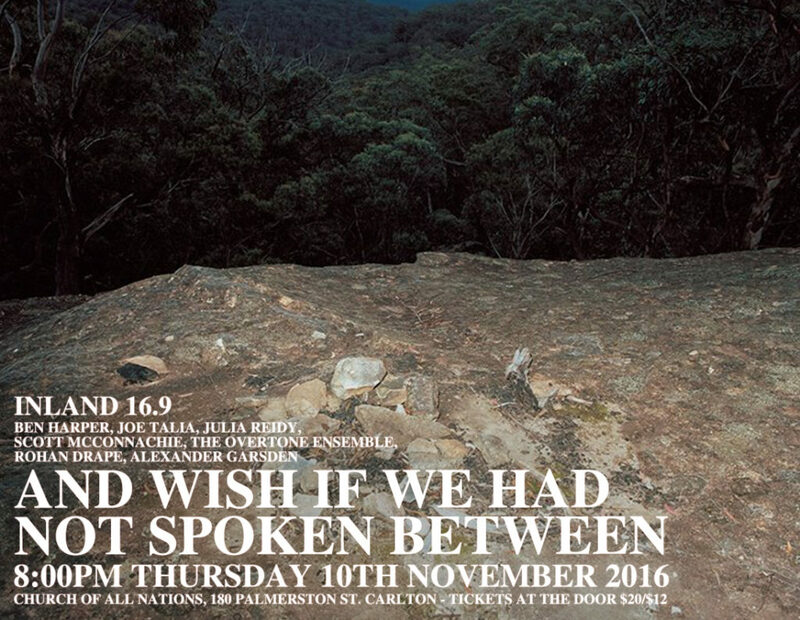 There are some great albums in here, so it’s pretty cool to be included..
Short excerpt from our performance at Inland on November 10, 2016. The last Overtone Ensemble Ensemble show for the year. 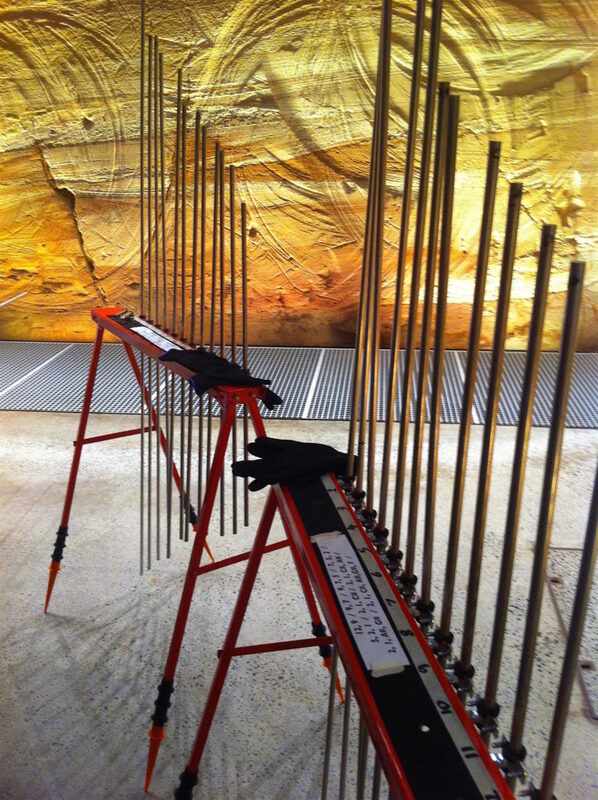 We’ll be playing some new instruments (“doppler-rod” instruments and longer rod versions of the vibrissa). In fact, we’ll just be playing rods without any percussion so it will be quite a minimalist set. This church has great acoustics so it should be a good one! CD’s will be available on the night. An excellent lineup too.. The Overtone Ensemble album is out now via Important records. A second release “Longitudes” is available via Cassuana on cassette. 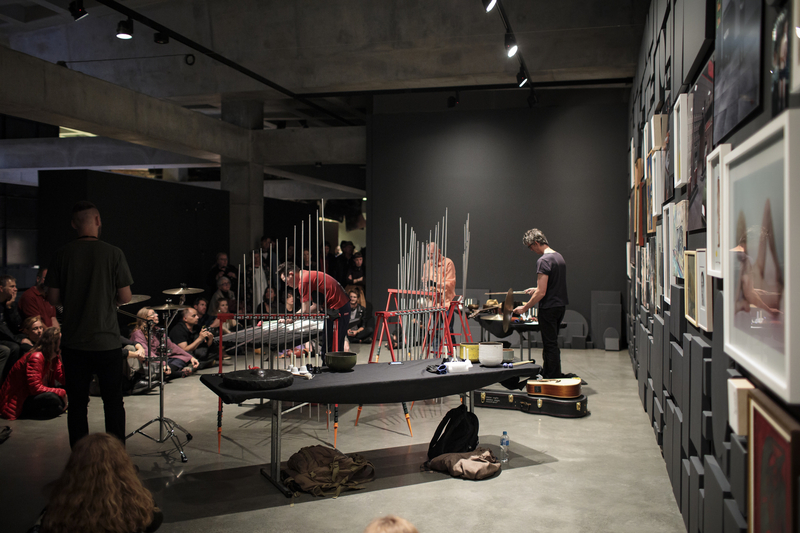 This is a live recording of our performance at the Liquid Architecture festival in 2013. Limited edition of 100. You can purchase these via Important or contacting us here via this site.